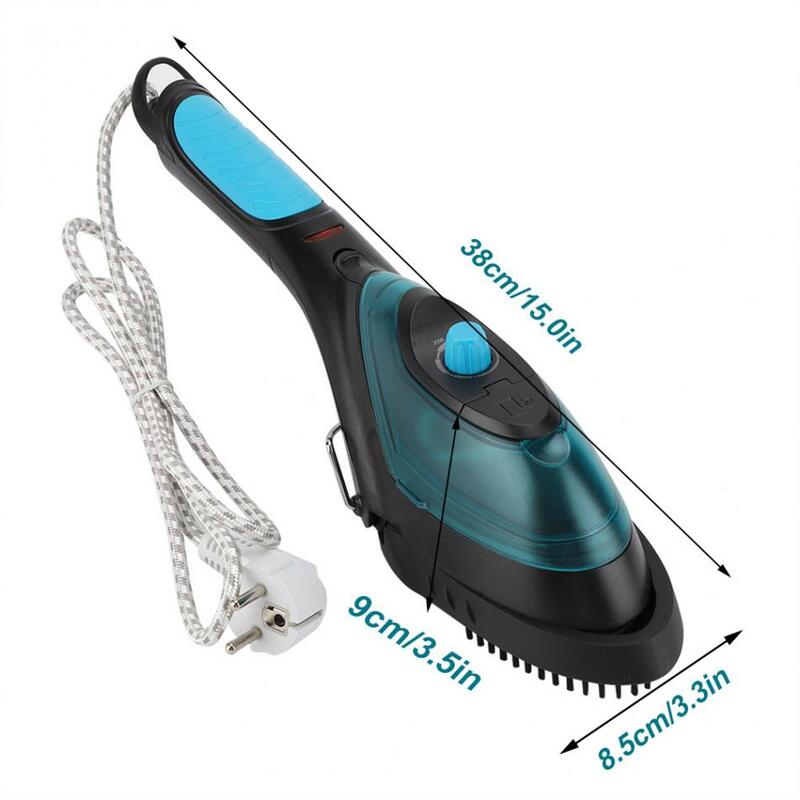 This is a multifunctional and practical steam iron with brush, combining ironing, dry cleaning and hair-removing into one, suitable for home and traveling. 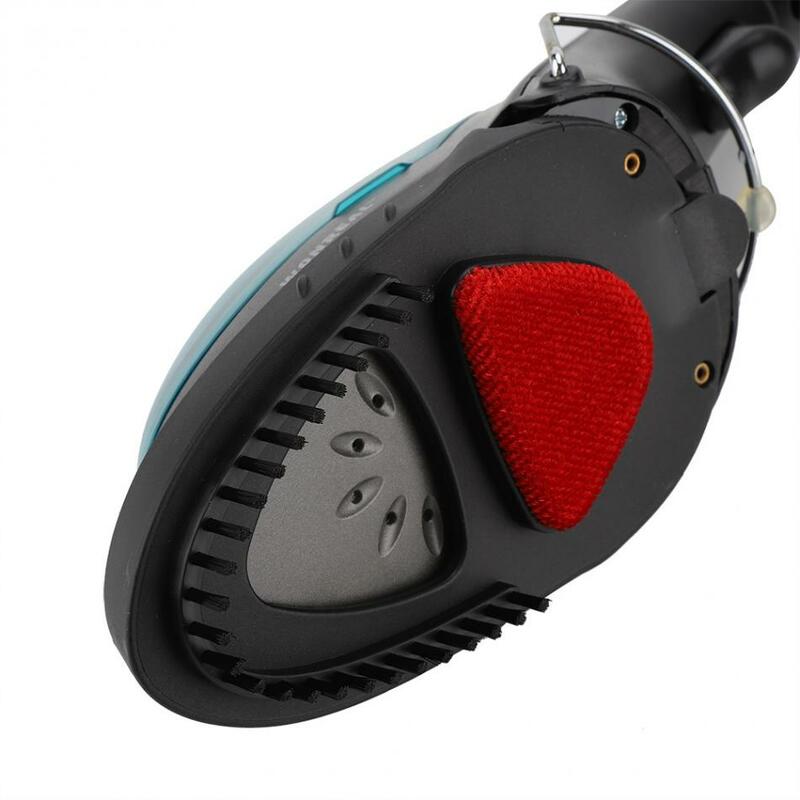 Mute design will not make any loud noise to disturb your daily life. Intellectual constant temperature, harmless to clothing. 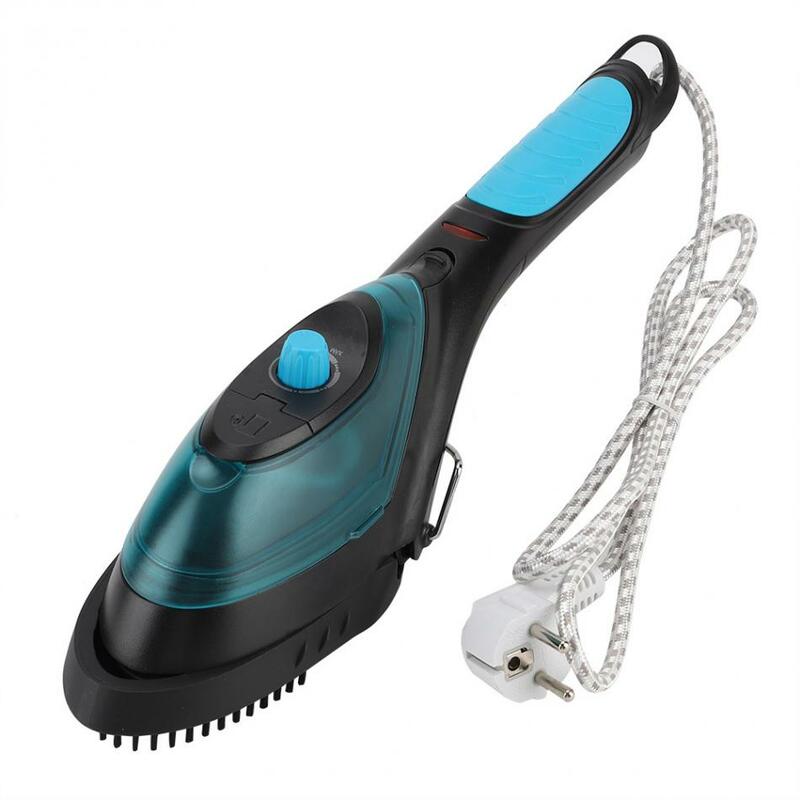 Equipped with rust-removing and hair-removing brush, effectively remove the hair which sticks to clothes and trousers. 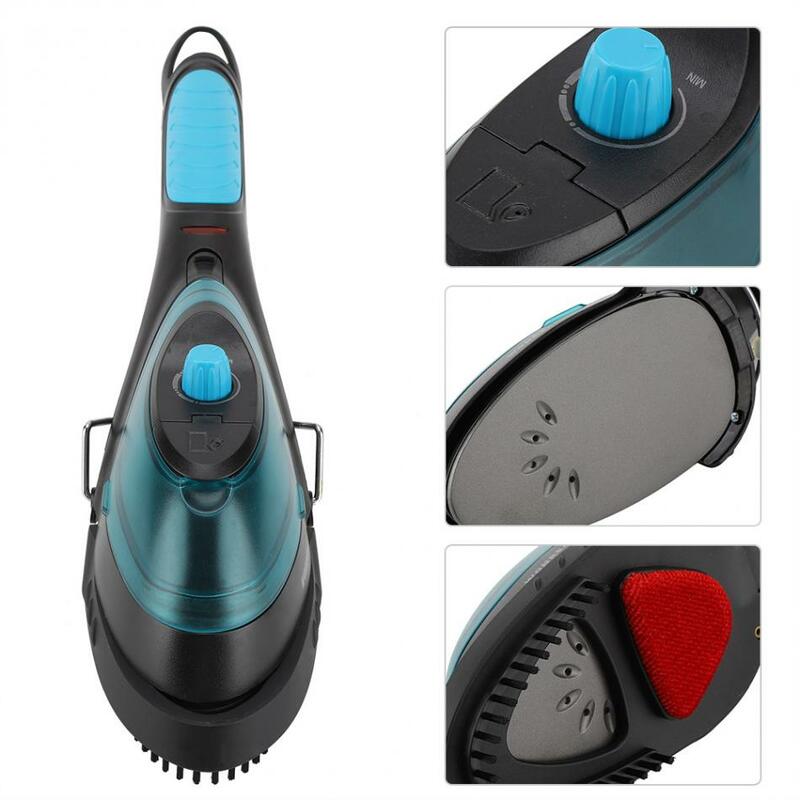 Keep them tidy and smooth without wrinkled, make them look like the new one. 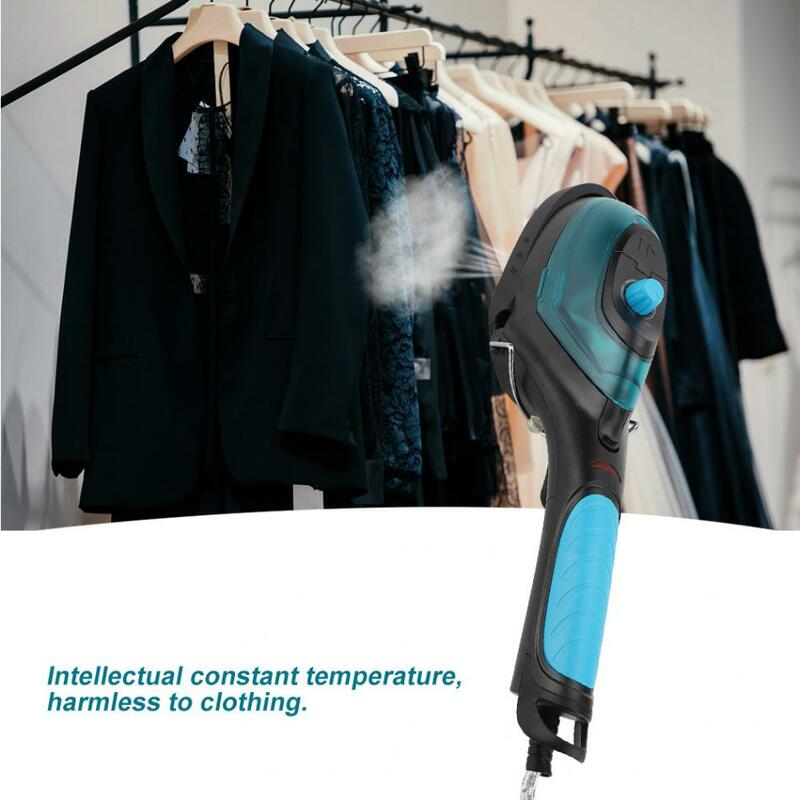 Intellectual constant temperature, harmless to clothing. Separated water tank for filling water, safer and convenient. 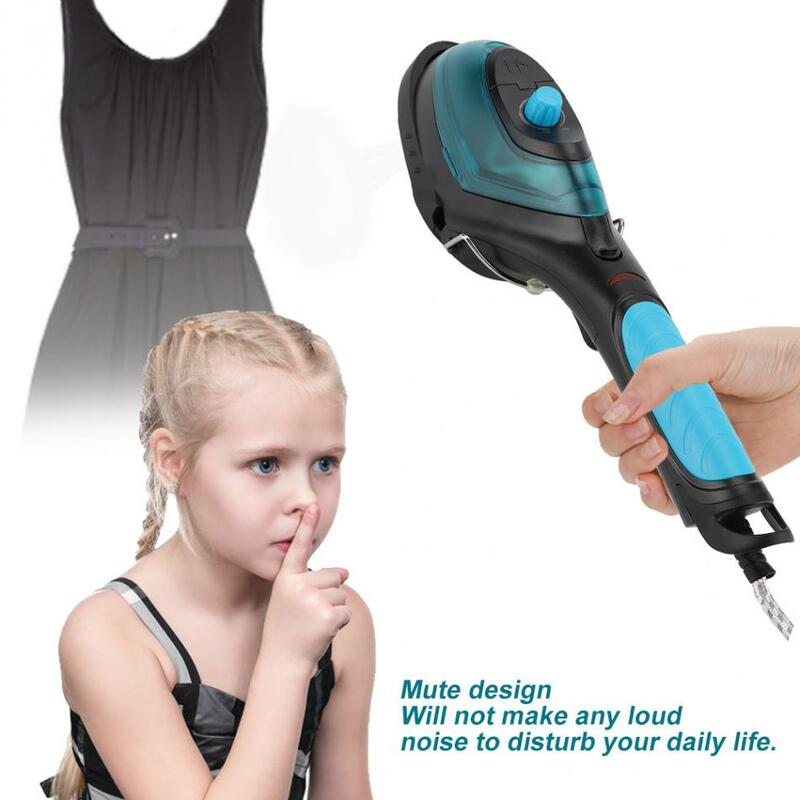 Mute design: Will not make any loud noise to disturb your daily life. 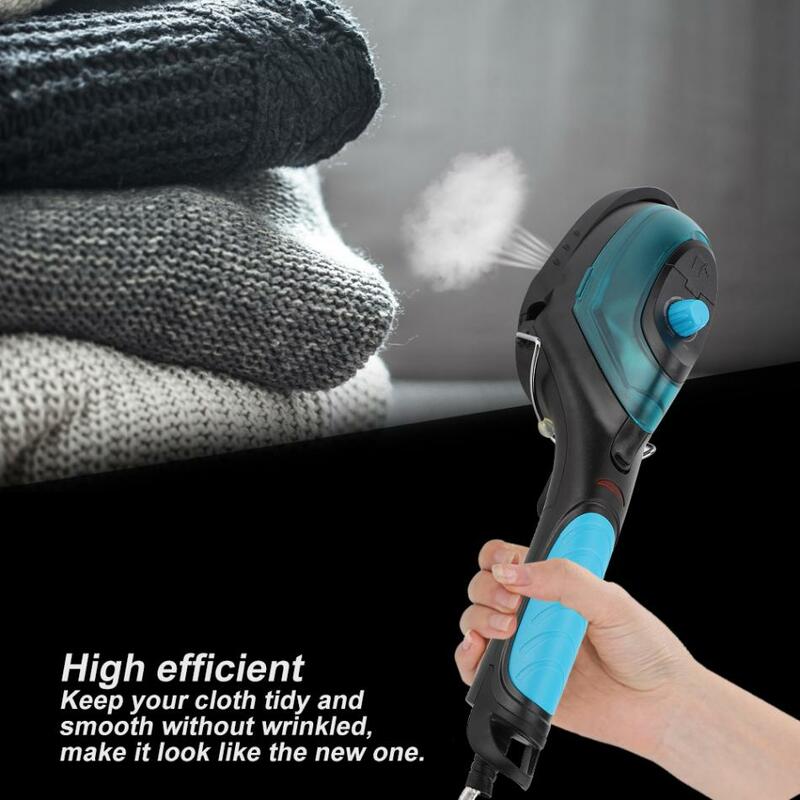 High efficient: Keep your cloth tidy and smooth without wrinkled, make it look like the new one. 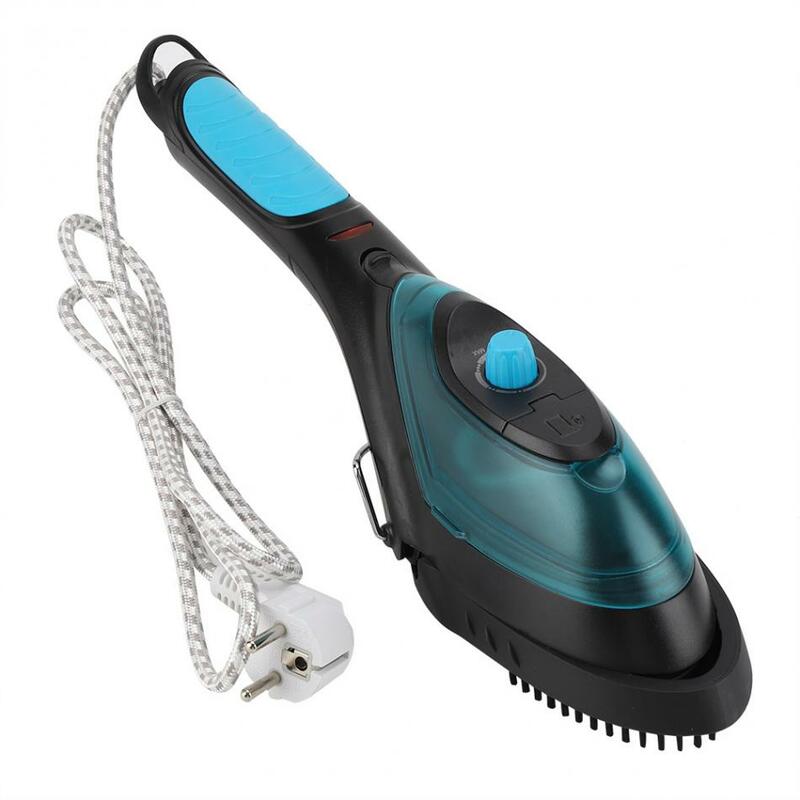 Multifunctional: Combine ironing, dry cleaning and hair-removing into one, suitable for home and traveling. 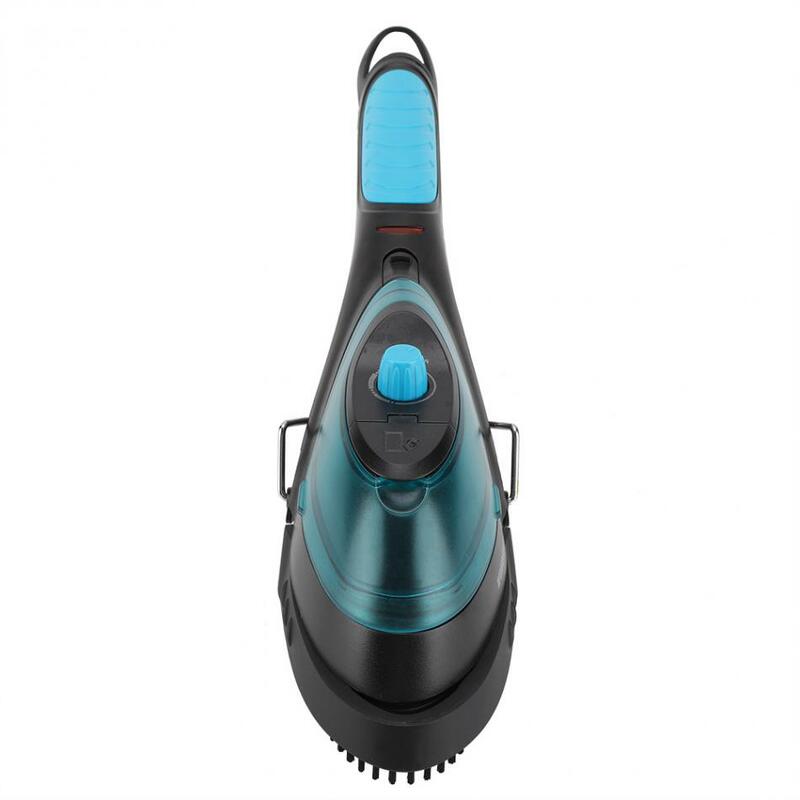 Equipped with rust-removing and hair-removing brush, effectively remove the hair which sticks to clothes and trousers.